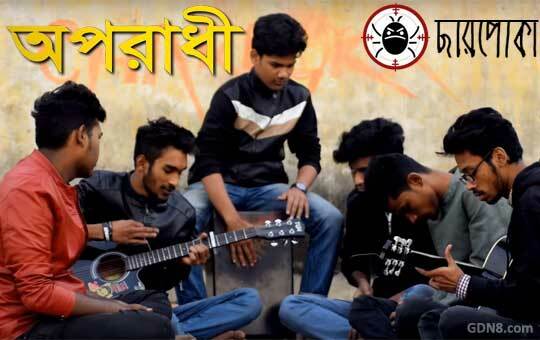 Oporadhi Lyrics by Charpoka Bangla Band This Arman Alif Cover version song is sung by Imran Hossen Emu Emu Maiya O Maiya Re Tui Aporadhi Re Song Lyrics written by Armaan Alif from his own band Chandrabindu. কম কি ছিল রে ? re re re, rari re re re re..
kom ki chilo re ?